Whether you’re moving into a house without appliances or need to replace a broken appliance, buying used is an affordable way to go. Often times, you can purchase a used appliance that is less than 5 years old, meaning that it has another 10+ years of life! We have some used appliances in our used appliance store in Laguna Niguel that are considered used because they have scratches & dents or they were floor displays so they couldn’t be sold new. Our point is to not rule out used appliances because there are a lot of high quality used appliances for purchase at a fraction of the cost. When you buy used, you definitely want to buy an appliance brand that stands the test of time. Here are a few of the best appliance brands to buy used. Any discussion about home appliances wouldn’t be complete without Samsung. Samsung has the largest share of the U.S. home appliance market. If your mom has had the same washer since the 1990’s, it’s likely a Whirlpool family brand! 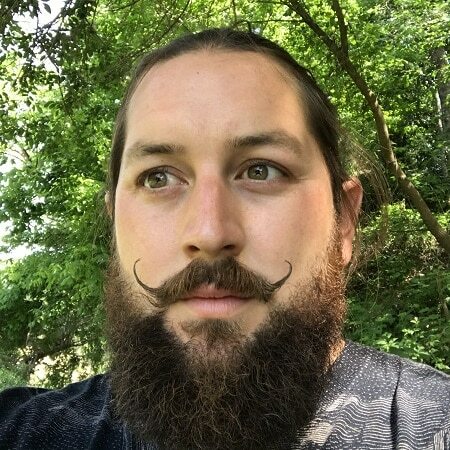 Their products are well built and tend to last for 10-20+ years! The Whirlpool family of brands is large and includes big names such as IKEA, Costco, KitchenAid, Jenn-Air, Kenmore, and many more. This means that there tends to be better availability of Whirlpool replacement parts, even on older units. If you’re looking for a brand you can trust, go with Whirlpool. The company was founded in 1911 in Benton Harbor, Michigan, and has been growing and evolving ever since. The Maytag Man is an iconic image of American dependability, and we think the brand has lived up to that promise. Maytag appliances are dependable. That’s why Maytag makes such good used appliances. When we refurbish a used Maytag appliance, we can get an additional 10 years out of it depending on its age. 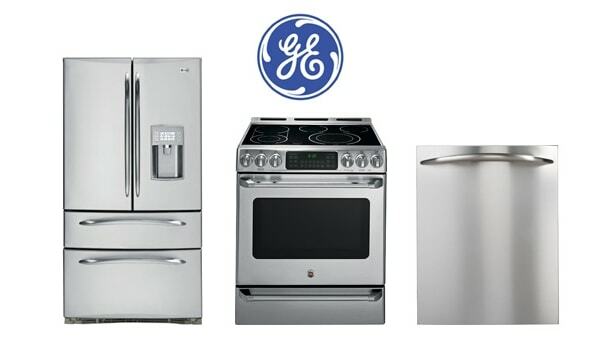 General Electric has several collections of home appliances including the GE Profile, GE Cafe, and GE Monogram series. If you can find a used GE Appliance, we recommend adding it to the top of your list. The appliances in GE’s premium collections are well-made and have a high-end feel. Looking for an American made used appliance? 70-90% of GE appliances are made in the USA. 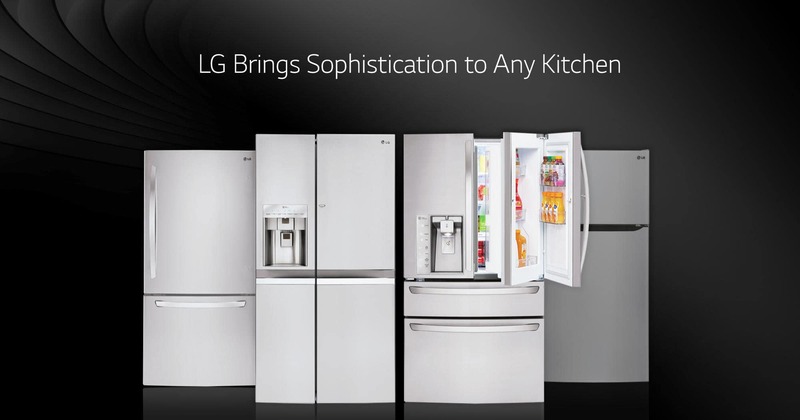 If you’re shopping for used refrigerators, LG is the first place to start. LG refrigerators have grown in popularity over the last decade, with LG taking 2nd place in the market share for home appliances in 2017. LG refrigerators are award winning! Looking for a Used Appliance in Orange County? We carry a huge selection of used and open box appliances. We’re just a short drive and deliver & install anywhere in Orange County. Contact Us or Visit our Store.